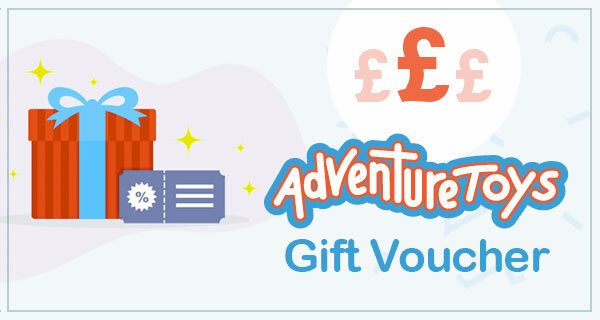 Buy Outdoor Toys, Slides, Ride Ons, Trampolines, Indoor Toys, Wooden Toys, Soft Play Toys, Farm Toys and more from the Adventure Toys Online Children's Toy Store, where the fun goes on and on. An exciting online toy store for indoor and outdoor activity toys for playful and happy children. Buy toys for the garden or the house, such as swings, slides, climbing frames, houses, kitchens, trains, cars and much more. Adventure Toys, at Southolme Farm, is a childs paradise tucked away in the quite countryside of North Yorkshire. We invite you to come and see our large range of toys in the shop and also on display outside. The Easter Bunny has been and hidden eggs all over the toys, call in before the 23rd to help hunt. Lots of offers on new TP toys, some are shown online a lot more avalible in store or contact us if you are looking for anything. Sign up to our Newsletter and Facebook for the latest offers and sale details. Want to surprise someone with a gift voucher for a birthday or special occasion? Buy them through the website and your chosen recipient will then have a year to use it and save money on anything from our massive product range.